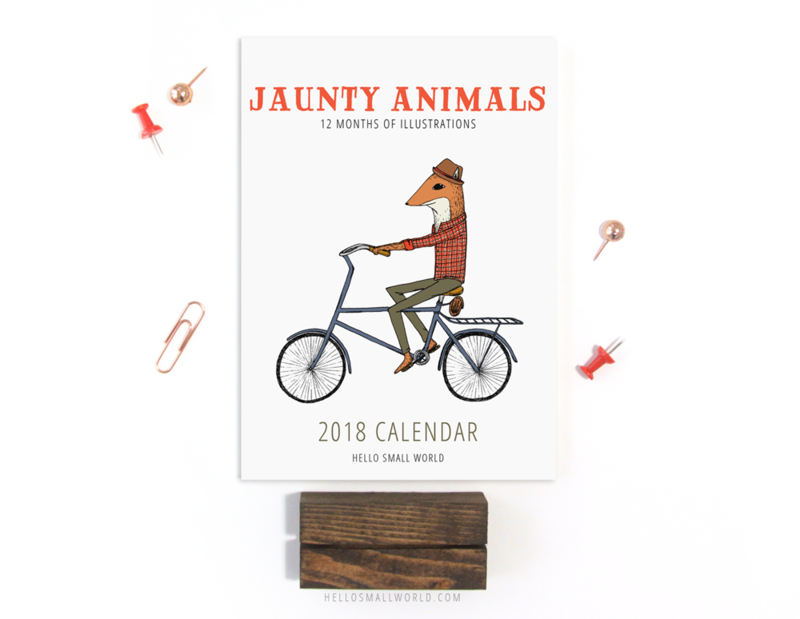 Use the illustrations from your 2016 Jaunty Animals calendar to make a quirky framed collage with your favorite Jaunty Animals of the year! 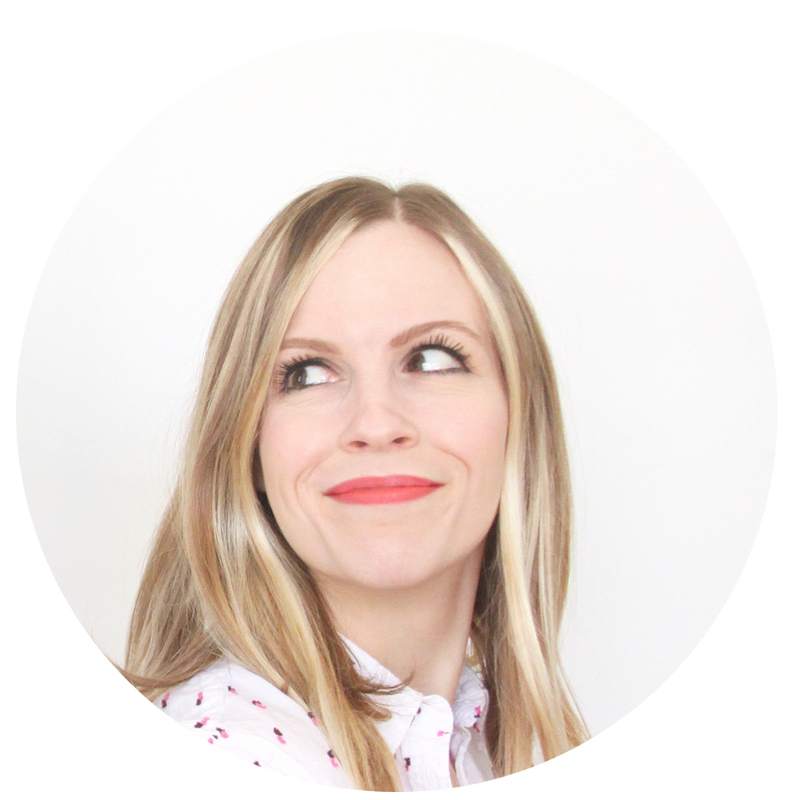 All you need are scissors, the calendar & 4″x4″ or 5″x5″ frames with a 4″x4″ mat. 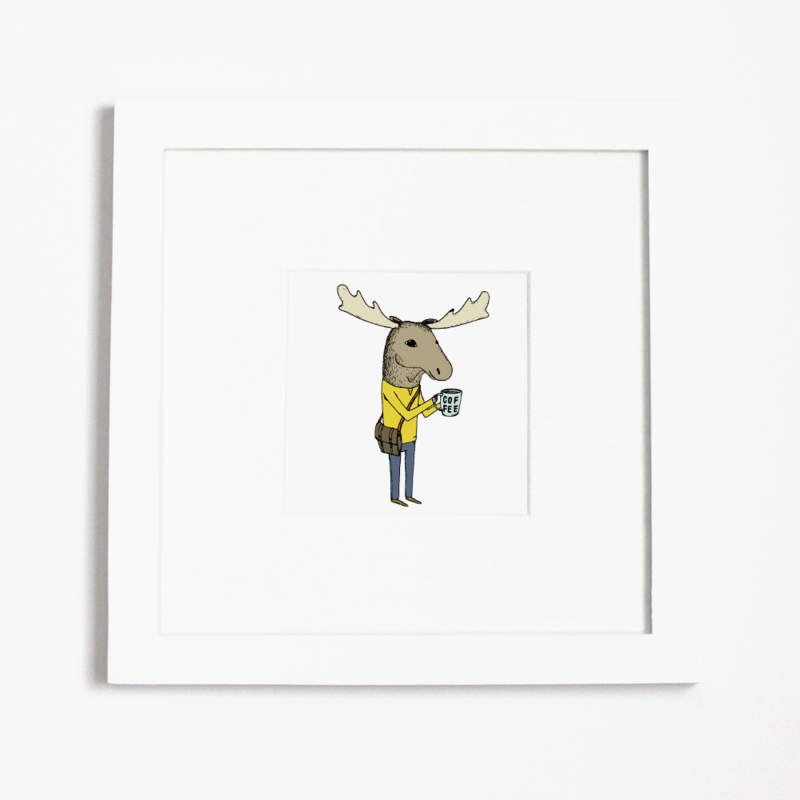 We chose to use the 5″x5″ frame with the mat here. 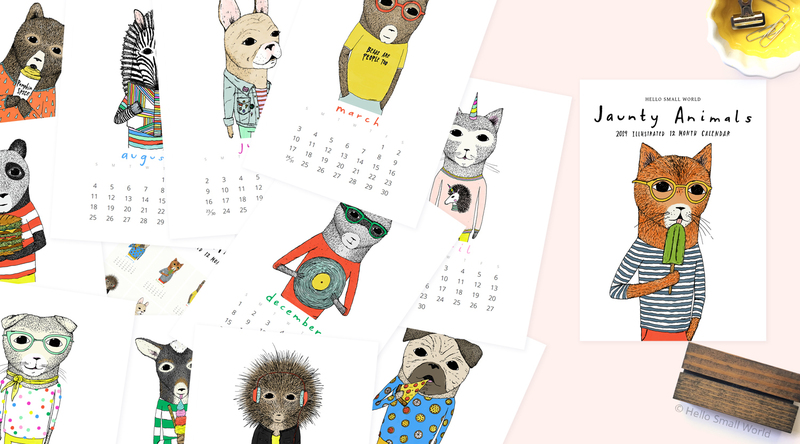 If you don’t have the 2016 version, don’t worry — you can scoop up one of the few remaining 2016 calendars at its discounted year-in price through the Hello Small World web store here. 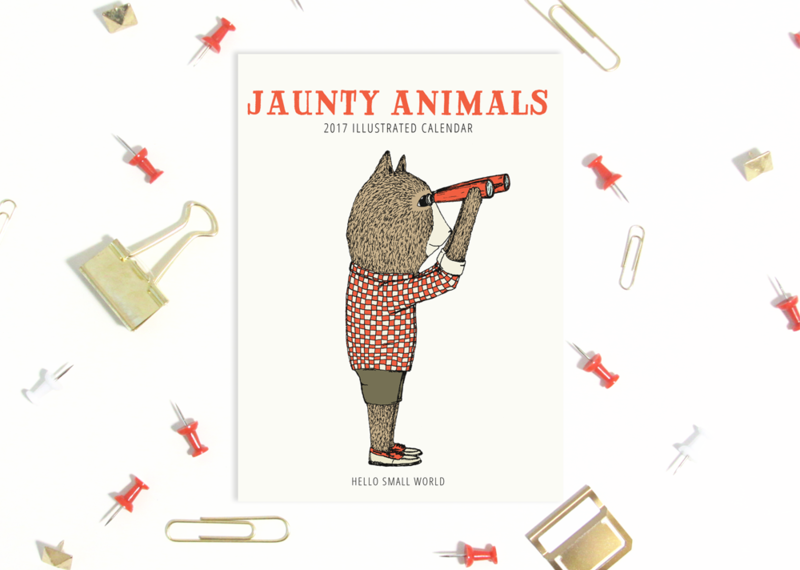 The new 2017 Jaunty Animals Calendar is now available to order! 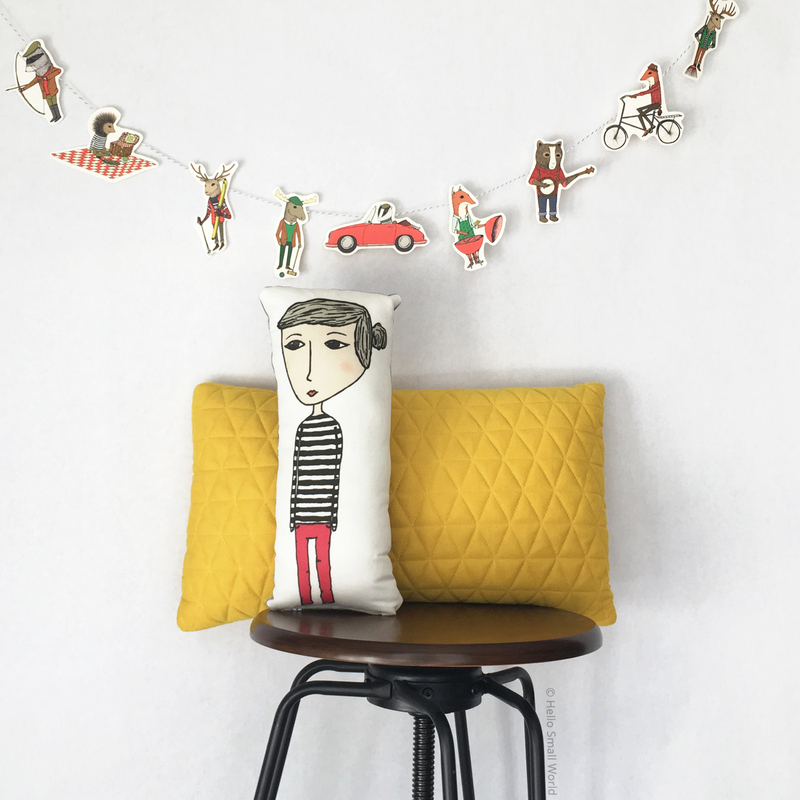 Pick one up on the website, Etsy, or a retail shop near you that carries Hello Small World goods!